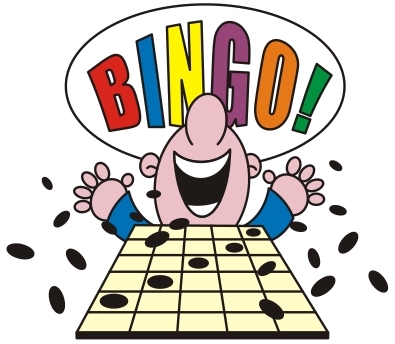 Come help us celebrate Grange month with our kitchen opening at 12 Noon and Bingo starting at 1pm. At intermission we will be serving FREE ice cream sundaes for everyone!! We are family friendly so bring all. Check us out on facebook @adagrange. Questions? Call Nancy at 541.997.2380. See you all there! We are 10 miles out Canary Road.